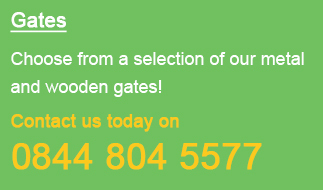 As one of the UK’s leading suppliers of driveway gates, we have a huge range of designs and materials to choose between. Whether you’re looking to improve security or add privacy and value to your home, we have every style imaginable from classic wooden gates to elegant metal designs. 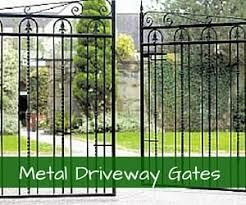 Having been supplying driveway gates in Newcastle for many years now, there’s not a single area of North East England that we do not cover. 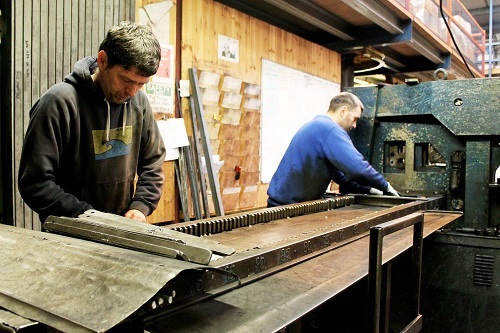 We pair our quality products with a fast, friendly and efficient service, delivering your chosen design direct to your door. 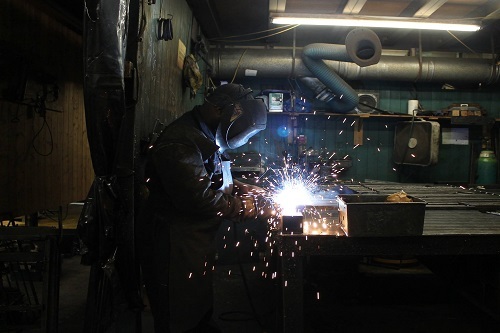 Whilst you can browse all of our stunning designs on our website, we can also manufacture the majority of our products in made to measure sizes, but we’re always on hand to offer guidance and advice. 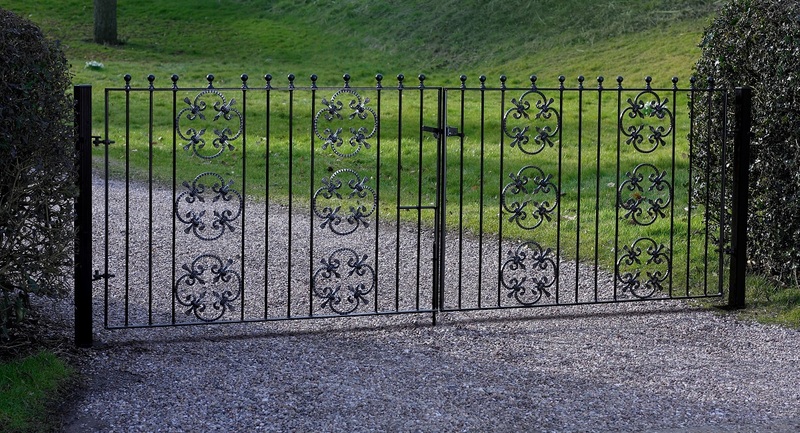 At Garden Gates Direct, we’re keen to help you decide on a driveway gate that you’re 100% happy with, and we’ll do everything in our power to ensure we exceed your expectations with a smooth and reliable service. If you’re not entirely sure how to measure up or require some help with sizes, we have an easy to follow measuring guide which will lead you through the process. 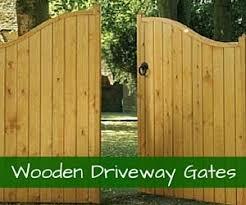 Should I Buy Wooden or Metal Driveway Gates in Newcastle? In all honesty, it comes down to your own preferences with regards to style, shape, and security – as there are certainly plenty of advantages for both. Wooden gates can certainly add charm and character to your property, whilst they generally only get better with age, a bit like a fine wine! 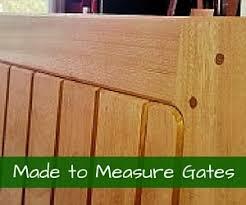 Depending on the design you choose, they can also provide maximum levels of privacy and security. 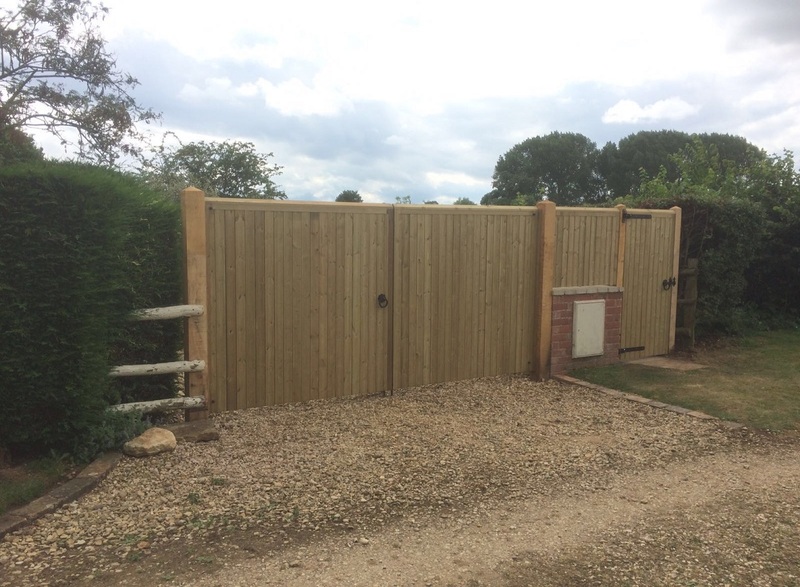 For example, the Essex Wooden Estate Gates boast a high quality construction with an eye catching curved top, adding strength and privacy to any entrance. 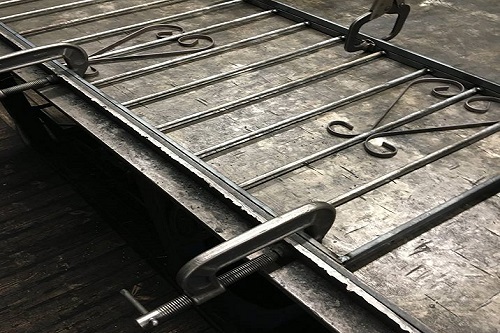 That said, to ensure your wooden gates are strong and formidable, it’s very important to maintain them on a regular basis to ensure they do not deteriorate or weaken over time. 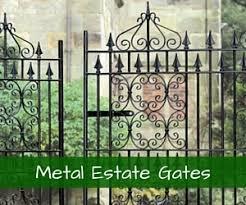 If you were to opt instead for metal driveway gates in Newcastle, you will have plenty of options on the table, whilst all of which are relatively trouble-free requiring little maintenance over the years. 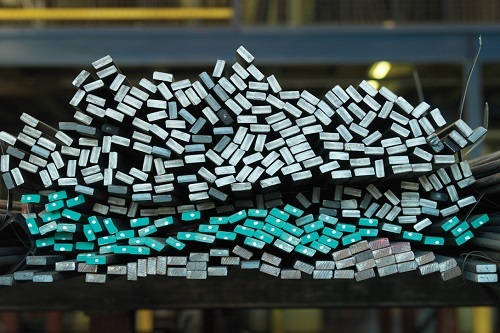 Just like wooden gates, metal will also create a strong and durable physical security barrier, but one drawback is that they’re rather weighty, especially when compared to timber, whilst you do get slightly lower levels of privacy. We advise you really think about the style of your property and choose a material that will add real value to your home, not just in terms of protection, but also appearance. No matter where you’re located in Newcastle, we’ve made the ordering process as easy as possible. Simply use our easy to follow online ordering system, or call a member of our team on 0844 804 5577 and we’ll run through the order with you. 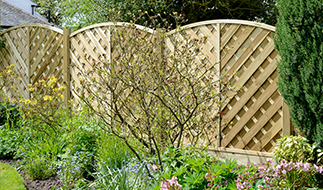 The latter is the best option if you require any technical advice or have a special requirement, but you can also email us at sales@gardengatesdirect.co.uk.